Fact #1: Every abortion kills an innocent human being. 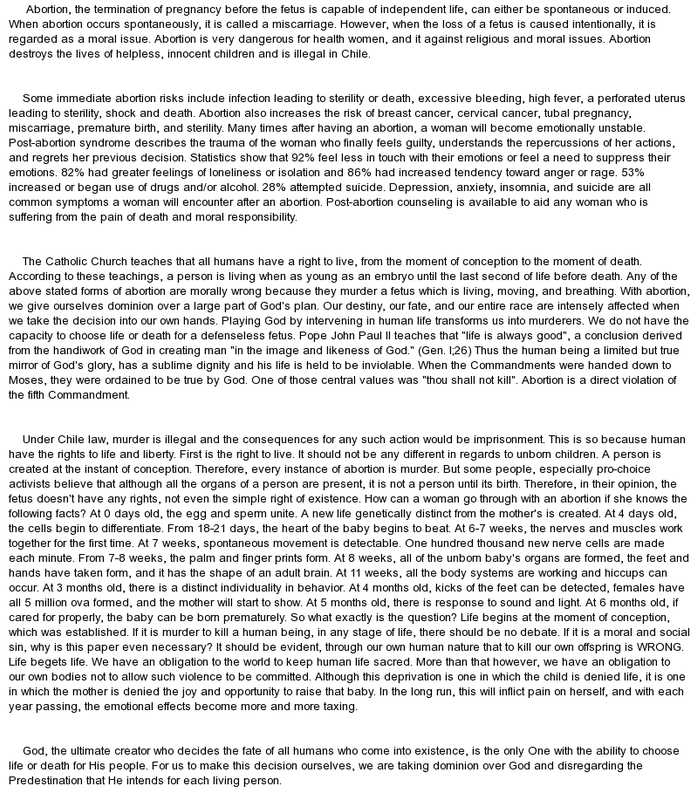 ... only one conclusion in regard to abortion: every single abortion ends the life of an innocent human being. ... Fact #5: The right to not be killed supersedes the right to not be pregnant.